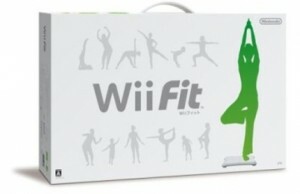 I got my pre-ordered Wii Fit last Friday, but as my weekend was very hectic, I have had very little play time. This is why i haven’t posted my impressions yet, until now, here’s another Casual Review! Solid hardware design. I was surprised that the Balance Board was so large, sturdy and heavy, which is positive. 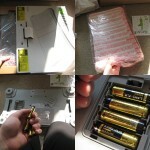 It seems very durable and looks nice. You might have trouble to decide where to put it when not in use, though. Exercises have a good spread. There are several categories of exercises, for burning fat, getting flexible, building muscles and train your balance, with a fair number of different choices in each category. Personally I will probably do more muscle and balance training than flexibility training, but alas, that’s just up to me! It should be easy to find what you want to focus on. A lot of underlying research. While playing you get a whole lot of information outside the exercises, like the importance of a good posture, sleeping habits, and probably much much more further into the game. And this is in addition to all detailed descriptions for the different exercises and tests! Charts and statistics. 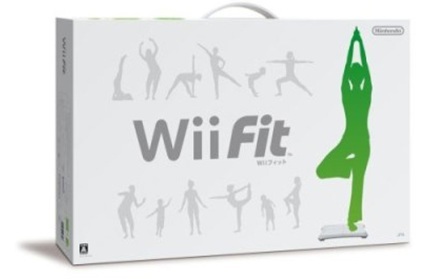 You can keep track of which kind of exercises you have gone through on a daily basis, your BMI change, compare your own training to other players on the same Wii, etc. Lots of rewards, like harder modes, new exercises and games, new user settings, stars and titles for your performances. The trainer also commentates on how you’re doing while you play, which feels fairly natural, even though certain comments occur pretty often. Rewards, even though virtual, are what makes games worthwhile for me. Lovable characters…? The Balance Board is alive! It notices your movement with utmost precision and reacts when you leave it, or stand on it when it doesn’t want to, and this is communicated to you through the game. The on-screen characterized version of the Balance Board is totally kawaii, which makes the game feel friendly, very friendly. There are many other happy designs in the game, like the FitPiggy, which collects the minutes you have exercised. I can’t help but smile when all my Miis are watching me during games, especially when running, as I have a bunch of downloaded Miis like a Storm Trooper, Kenny (South Park), Naruto, Rock Lee, Scream, Einstein, Mr. T, Alien (white face), etc ad infinitum. Oh, and it actually feels good for you! I’m not in the worst shape you can be, but hardly the best either, and I have to say that I can feel my muscles burning and stretch when doing the different exercises, and my body cries! BMI is quite inconsiderate. I don’t think BMI is a very good unit for measurement of your bodily state, as it doesn’t consider if you have more muscles than a normal person, or thicker bones. But, I guess it’s better than nothing. You can display your weight instead of BMI, which probably is what people are used to track. No buttons on the board for menues. 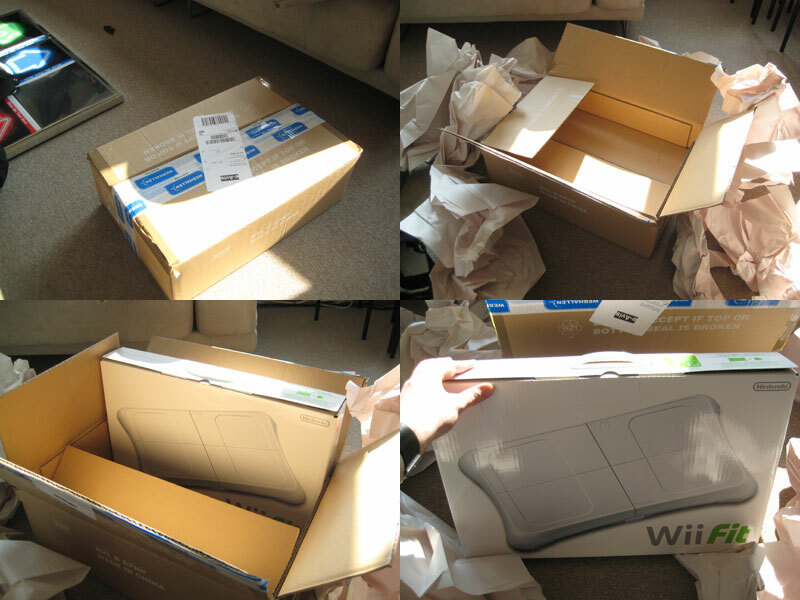 To constantly have to pick up the Wiimote to accept your choices and start events is a hassle. I would much prefer a face button or two on the board, or on the back side, where the power button resides. No online functionality. I currently have three friends who also bought Wii Fit, but I have no easy way of comparing my scores and training charts with theirs. 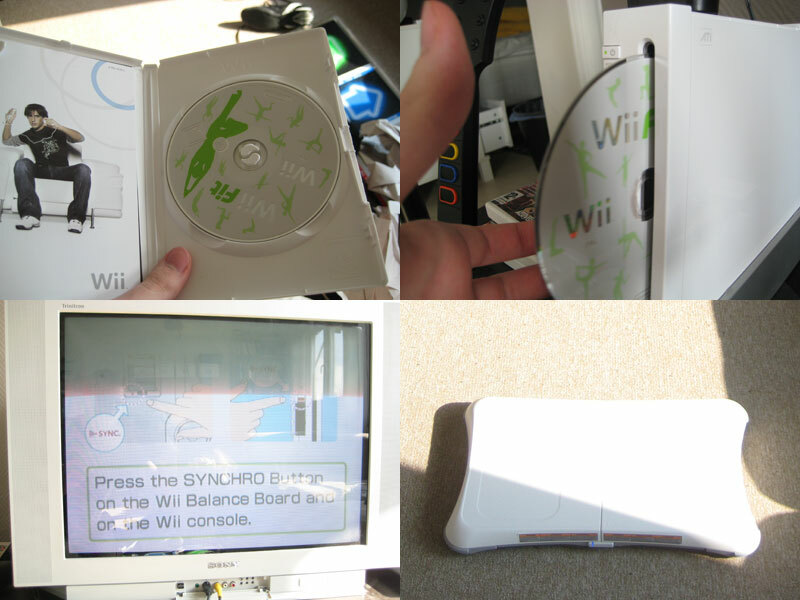 I would have loved an online voluntary Wii Friend records/progress board. 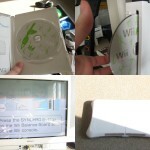 The Wii really needs a solid friends system like Xbox Live does. Price. I have to admit, it’s totally worth it, but I think it will be a barrier for those who would benefit the most from using it. But who knows! 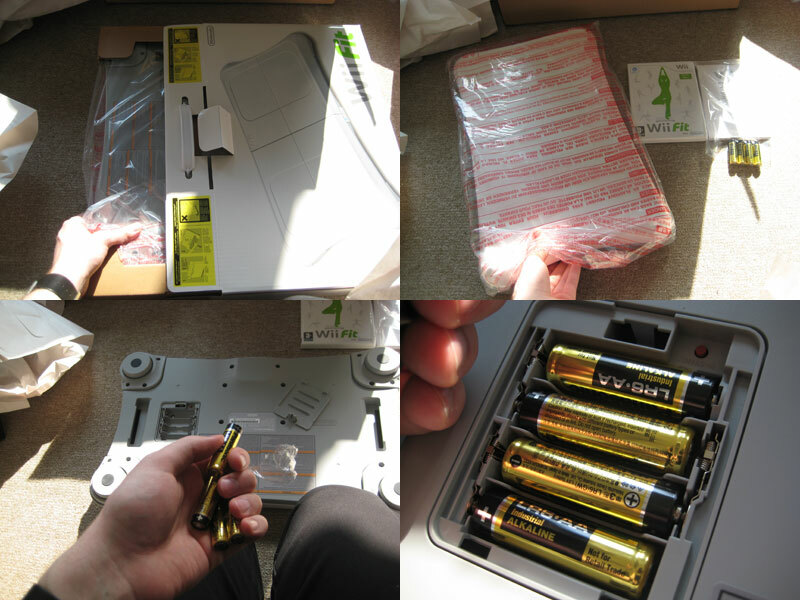 And this time I also include some unboxing photos, which might be appreciated! 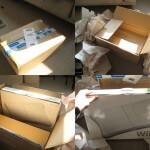 This entry was posted in Gaming and tagged Casual Review, Gaming, Nintendo, Photos, Wii. Bookmark the permalink.